We understand that designing a new booth can be a stressful process. We made this free guide to offer you a clear roadmap ... and hopefully give you some much needed peace of mind. It’s our step-by-step guide to creating the perfect booth for your brand’s marketing goals. 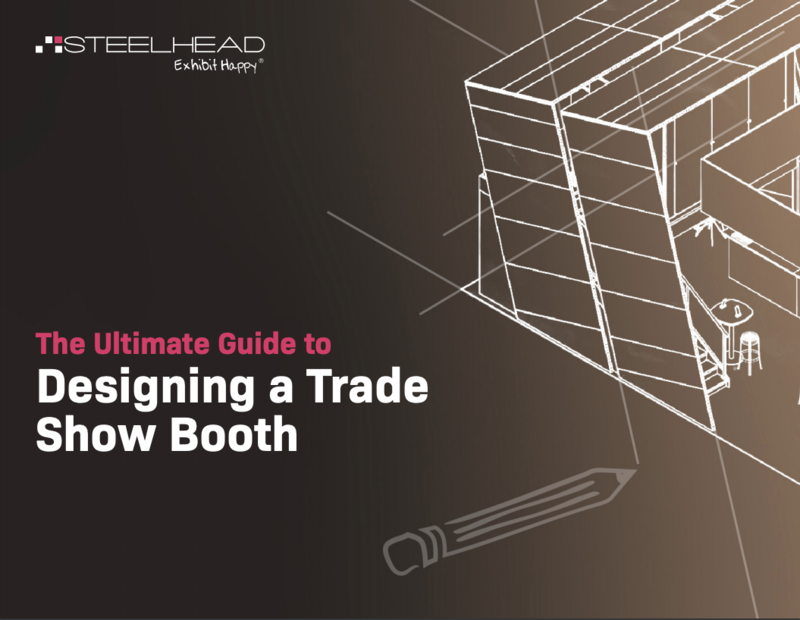 Whether you’re a veteran trade show manager interested in a booth reboot or you’re new to the industry and not sure where to start, this eBook is an ideal starting point for your next awesome booth. Fill out the form below to download your copy. By submitting this form, you’re agreeing to receive emails from Steelhead Productions. You may unsubscribe at any time.